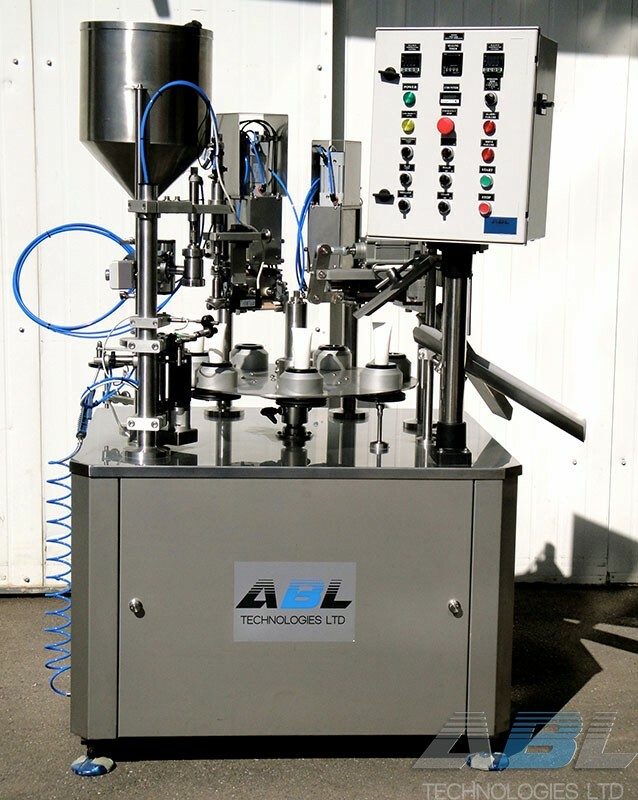 ABL Technologies Ltd Manufacture Automatic and Semi-automatic filling and sealing plastic Tubes. Machines liabilities and advantages are our special dosing unit for semi liquid products as well as our special heating & sealing jaws. All packing machines are very accurate and reliable, which allows the operator continuous operation without stopping and minimum product waste. The machines are designed for filling products as food, cosmetic and pharmaceutical industry. Our machines are with easy access to the operator, it is possible to partially operate the machine according operator's demands. The machines are supplied with operation manuals and maintenance instructions.